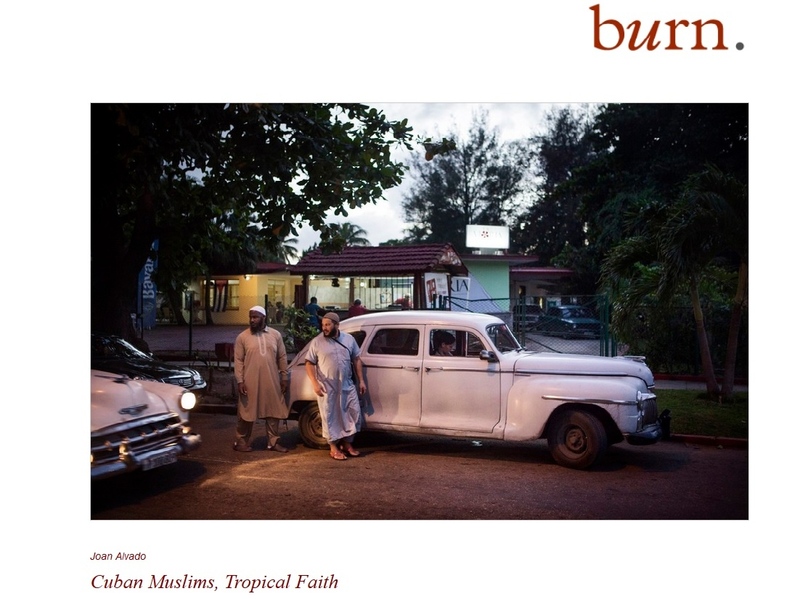 "Cuban Muslims, Tropical Faith" is published now as a photo essay in BURN MAGAZINE, the magazine created and curated by David Alan Harvey. This is the very first time I share a wider edition of the work with my personal and subjective view.So is a special occasion... and Burn is such a great platform to share the work. Very grateful to Diego Orlando for the opportunity.